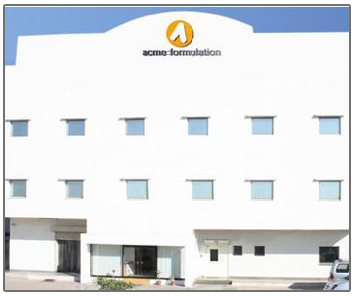 The Acme group began its journey in 2005 with a bold mission of becoming a leader in the contract manufacturing space and a preferred business partner for pharmaceutical companies looking for world class capabilities and scalable operations. 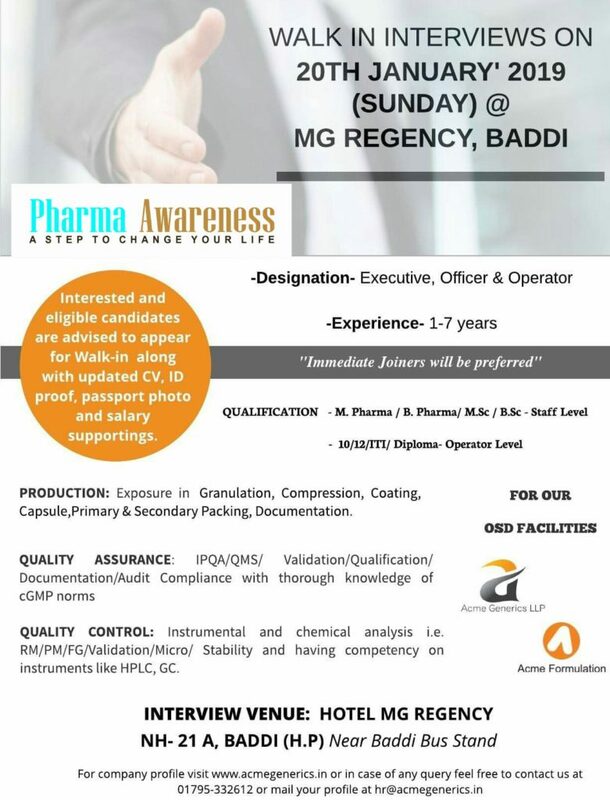 Acme Formulation Walk-In Interview at Baddi For Production, QA and QC. Acme provides a dynamic work environment where every employee is supported and encouraged to achieve their full potential through hard work and excellence.